Belpearl bracelet from the Belpearl Collection. 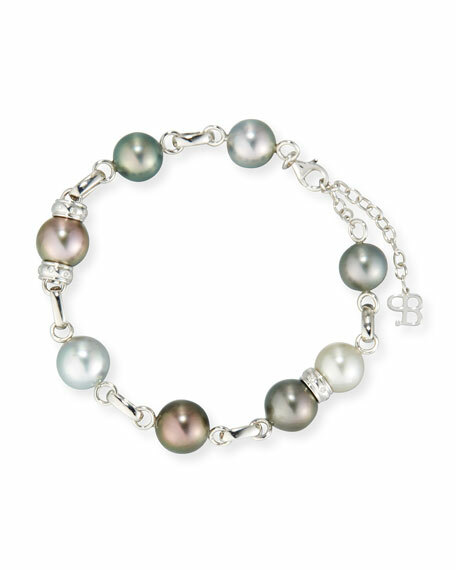 Naturally colored, multicolor Tahitian cultured pearls, 11-12mm. Rondelle spacers with diamond accents.